If you live with a cat then you know how inquisitive and very clever they can actually be. Put something new into your house and your cat will always want to see what it is and if they can either break into it or actually break it. 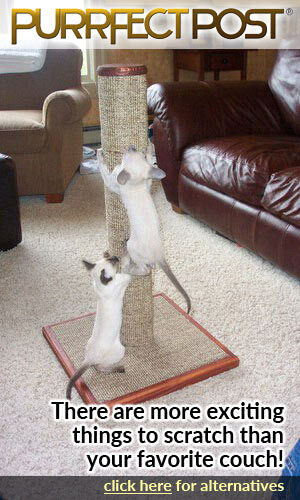 This natural curiosity means that it is important to keep your cats mentally stimulated. After all feeding good food keeps their bodies healthy, so keeping them occupied keeps their minds active and healthy. 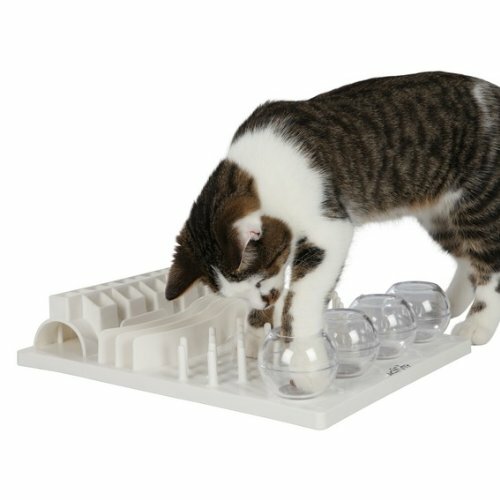 The Trixie Cat Activity Fun Board can help with keeping your cat mentally stimulated and active. The best way for the Trixie cat activity fun board to do this is by making your cat work for either treats or dried food. It has been designed to stimulate each of your cat’s five senses in this way. This fun board is a 5 games in 1 activity center. And each game is designed to make your cat think and work for their treats. 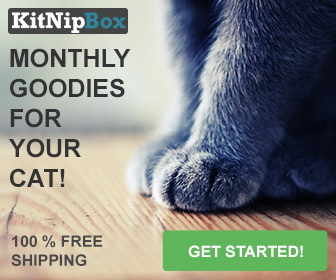 This is especially useful if your cat snarfs their food very quickly. Cats that eat too fast can often get sick so slowing down their eating habits is often a good idea. Also as there are five different games on the one board this will also keep your cat interested as it is always trying new games. The board itself is made from a strong plastic approximately 15.8 inches by 12 inches by 3.3 inches. And each of the games are set up on different rows of the board. 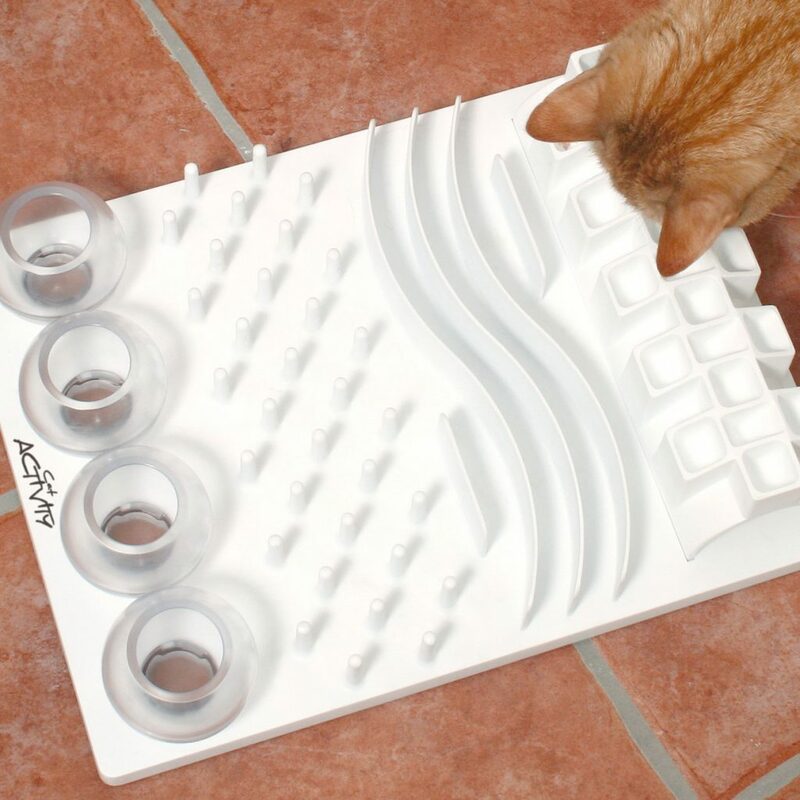 Also, the manufacturer includes an instruction booklet with lots of tips and tricks for you to setup the board to stimulate your cat’s natural curiosity. The Globe game resembles a fishbowl. You can place a treat within the bowl and your cat needs to fish the treat out of the bowl with her paw. Because cats do not have the ability to see close moving objects as well as humans this actually helps them rely on their senses of smell and hearing. This is a section of a row of pegs which can act as a maze. You place the treats between different pegs and your cat has to look at the treat from a distance and then work out a way of getting the treat from inside the pegs. Alley is a series of wavy lines which you can place treats between. Your cat then can lie down and use their claws or toes to poke and scoop their treats out. 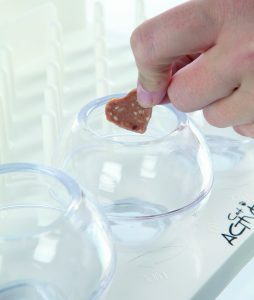 Tongue has been set up for liquid treats since the slits hinder the cat from using their paws. This is a tunnel-shaped enclosure under the Tongue game which can be used for hiding toys and treats. 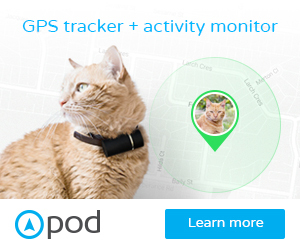 It is great for cats to use their stalking abilities. 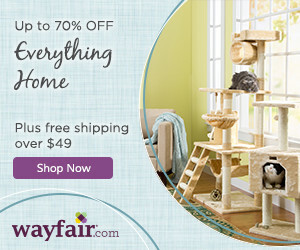 This is actually a very fun toy for your cat. But it also acts as a good way of giving your cat dried kibble if they are a fast eater and you want them to slow down their eating habits. I was rather pleased to find that this was dishwasher safe as it can get messy especially if you use the Tongue game. My kitten actually loves eating dried kibble by lifting it out of the bowl with her paw and this game is perfect for her as there are also the other activities to try out. The only issue I do find is that my cat then gets the kibble out with her paw and then she bats it over the floor. This means that I often have bits of kibble on my floors to clean up or she pushes it under a cupboard door. (Yes my cat loves to play with her kibble). 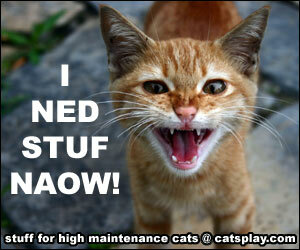 It does keep your cat mentally stimulated though especially if you use the different games on different days. And therefore it is very good for an indoor cat who might otherwise get slightly bored. The Trixie Cat Activity Fun Board is currently available here from Amazon.